All Taxi Drivers and Owners of Medallions within the city of Boston must comply with Hackney Carriage Rules and Regulations. See Boston Police Department Rule 403 "Hackney Carriage Rules." The Inspector of Carriages is a superior officer of the Boston Police Department assigned by the Police Commissioner to command the Hackney Carriage Unit, which is the enforcement unit designated by the police commissioner to implement, oversee, and enforce the Hackney Regulations. The Hackney Carriage is a taxicab or taxi, which is specifically a vehicle used or designed to be used for the conveyance of persons for hire from place to place within the city of Boston (not a street car or elevated railway car, nor a trackless trolley, etc.,) but a taxi. Only persons with a valid medallion license granted to them can operate a vehicle as a Hackney Carriage or taxicab in the City of Boston. A licensed Hackney Driver is an individual or "driver" who is granted a license to operate a Hackney Carriage by the Police Commissioner. The Inspector of Carriages or the Police Commissioner may issue documents that shall be used by the Medallion Owners, Lessees and Hackney Carriage Drivers as lease agreements or shift rental agreements for Hackney Carriages. No lease or shift agreement may be altered without express permission by the Inspector of Carriages. The rules regulating the taxi industry are detailed and comprehensive for the benefit of public safety. Each year hundreds of thousands of persons entrust their lives to taxi drivers for a safe and comfortable ride to their destination. For more information and a direct connection to these rules, please click on one of the hands below to be directed to the Boston Police Hackney Division. Hundreds of thousands of persons flag down a taxi in the City of Boston every year. More than 50 Years Later defending taxi drivers with fare evasion issues. Need Assistance with your taxi business? Why Choose Nicastro Law for your Taxi Business Issues? 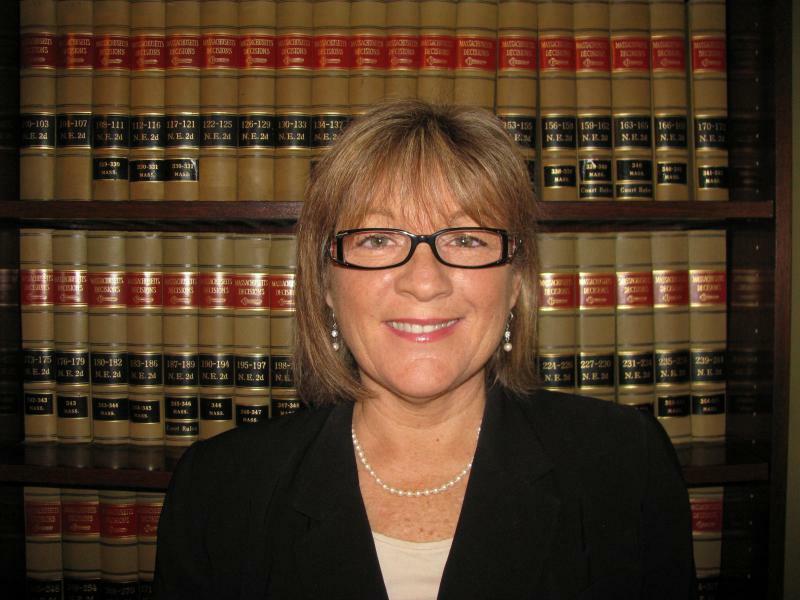 Attorney Christine M. Nicastro has decades of experience with the taxi industry. Her father, Cosmo D. Nicastro, Jr., "Nick" a graduate of Portia Law School, now New England School of Law and/or New England Law Boston, began his career as a taxi driver in 1957 at the age of 27. He continued driving until 1973 when he was subsequently promoted through the ranks within the Checker Taxi Company by the late brilliant entrepreneurial business owner, Frank Sawyer. After 16 years of driving, Nick was promoted to night superintendant, garage superintendent, and later to the vice president of Checker Taxi, Town Taxi, and Red Cab where he served until he retired after 43 years in the business. 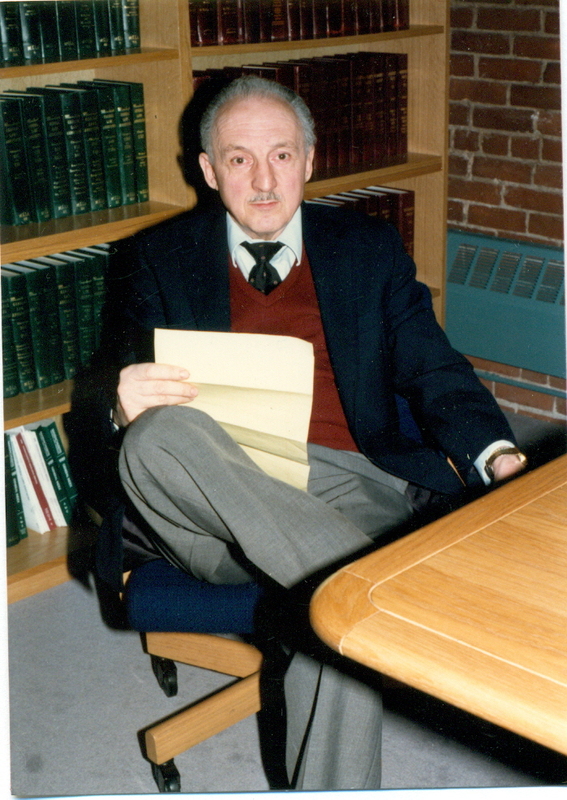 Cosmo D. Nicastro, Jr., graduate of Portia Law School, evening division and former Vice President of Checker Taxi, Town Taxi, and Red Cab; Employed at Checker Cab, Co., from 1957 to 2000. Son of the late Attorney Cosimo D. Nicastro, Sr., a graduate of Boston University School of Law. Attorney Christine M. Nicastro, at 4 years of age, sitting behind the wheel of the taxi her dad would drive; and anxiously waiting to become a driver herself. Though she never had the privilege of being a taxi "chauffeur" herself, she kept her commitment strong for the taxi driver and the industry, as she currently represents the companies and drivers for all of their taxi issues.